We at Utomik love oldschool games. It is where it all started for most of us. I'm sure many of you remember this epic series. Talking about nostalgia! 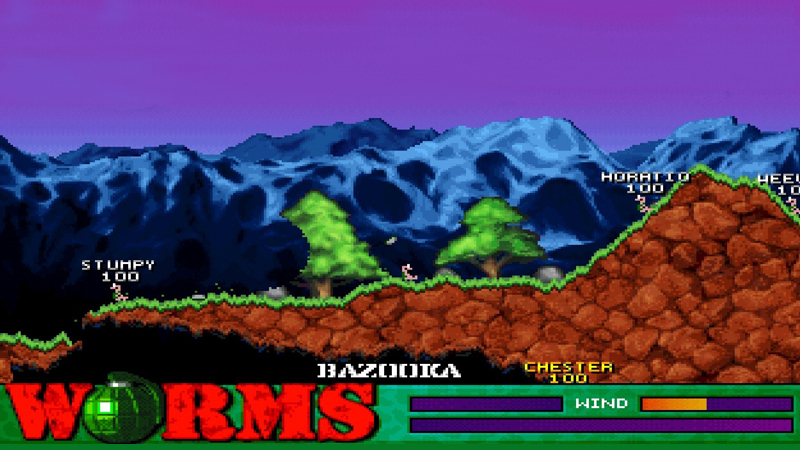 That is why we are happy to announce not only the release of Worms United, but also Worms Crazy Golf, Worms Forts: Under Siege and Worms Pinball. Your mission: Launch your missiles and blast your way to victory! There is just something heartwarming about those little pink pixels throwing explosives at eachother..